Calling all VRW / VFS 4-Way fliers! If that's you listen up. I realize that it's not Photography based, however I'm looking for someone to take over the website: http://www.vrw4way.com That is horribly out of date. It also is www.vfs4way.com too for those who were ready to yell out. Whoever wants it can bring it up to date and I can work with you during the transition. Send me a note and let me know! If you or your team are striving to be the next National Champs, it might not be a bad website to be in charge of! Just saying! For the past decade, I think it's fair to say that I've had the majority of my summers planned out by late winter. Not every minute of every day mind you, but at least close to half of the weekends from April to October. 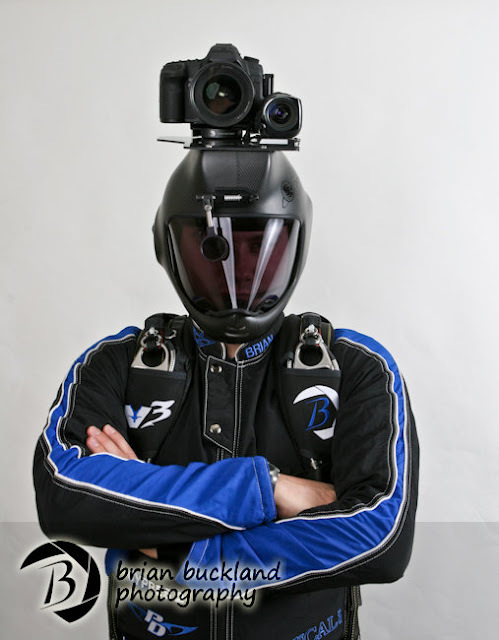 Skydiving is an interesting, exhilarating, time taking, life consuming beast of a 'hobby'. Who's going to that boogie, well I have to go to that one, it was great last year! The reasons go on and on, much like the list of events that start to pile up, with a stack of plane tickets that match those dates and locations with my name on them. What's a boy to do? I have a camera, people seem to like the pictures that I take, I love doing it, so why not go and play for a spell? The past year as well as this one, I've made a point to have a life. I acknowledge that I can't go to every single event, all the time. This being my 16th year in the sport I'm realizing that I don't want to go to every single event, every weekend! I want to have a life and enjoy the world around me, the mountains, my friends and yes, a fun skydiving event here and there is a nice bonus. So why can't I pick and choose? Maybe I'm just spoiled? With all of that said, if you're wondering where I'll be this summer and when you can jump in front of my lens, literally and figuratively, I will post them now. Granted things do change, events get added and removed, so feel free to double check if you'd like to meet up and get some shots! If you see me there please don't hesitate to come up and grab me and say hey, can you come and film our jump? If I'm not already on a load, let's go! Looking forward to seeing you again this summer and if I haven't met you yet, then maybe it's just a matter of time. 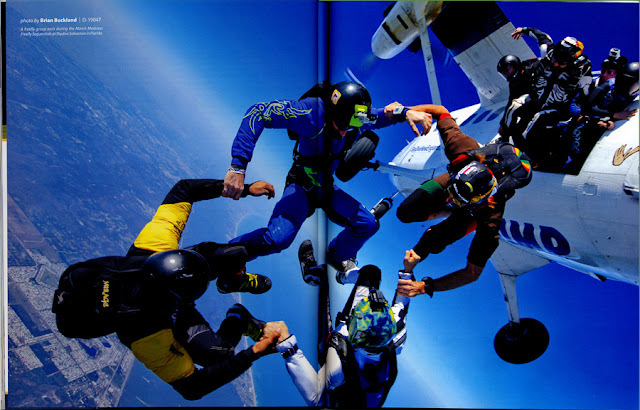 I do realize that I have pictures printed in skydiving magazines all around the world, but I think it's worthy to note each time I'm lucky enough to get a cover shot or a centerfold. Well, my trip down to Sebastian two months ago to cover their March Madness Freefly Sequentials seems to have paid off in the form a nice Centerfold Exit Shot in the May issue of Parachutist! The original shot in my gallery can be seen here. Thanks guys for a great time and chance to capture your event for the world to see! Looking forward to next year!